Auto Mate Systems offers a range of car park payment systems and a superb pay on foot parking system, designed specifically to help you to maximise revenue generation from your parking spaces. Whether you’re looking for a system to deal with thousands of spaces, including multiple pay-on-foot and pay-at-kiosk stations, or a smaller more affordable token based system, Auto Mate can design, supply and install a parking payment system that works for you. If you require hourly based rates or day-based flat rates, Auto Mate can tailor a revenue earning parking system to suit your needs. 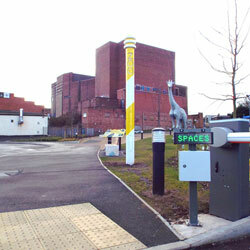 Having installed car park payment systems at a variety of sites ranging from football stadiums and zoo’s with thousands of available spaces, to hotels and small car parks with as few as 20, Auto Mate has the experience, knowledge and ability to help design a system that works for you. 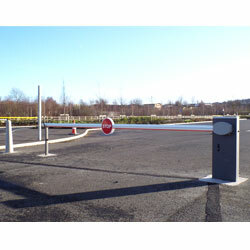 Our knowledge of effective car park payment machines, combined with our industry leading expertise in installing automated security equipment such as barriers, gates and bollards and complex traffic management systems well as our focus on excellent customer service, makes us the best choice to help your business with an Auto Mate car park pay on foot machine. Auto Mate has designed a unique token-based system for those who are looking to charge a flat rate for daily parking. As the cost of ticket-based equipment can be relatively large, our token car park payment machines can provide an affordable, cost effective solution for car parks with fewer spaces. The system utilises tokens to allow a vehicle to exit, with the tokens being obtained either from a pay-on-foot stand-alone token provider, which takes a single fee for the days parking, or from an employee of the business in a reception/till area. Often installed at hotel car parks, shop car parks and private inner-city car parks, many of our clients choose to operate one of our specialist car park payment machines whereby a token is given out, free of charge, following a purchase in-store. The token system provides a cost-effective solution to business looking to generate revenue from parking, whilst still offering free parking to your paying customers. All of Auto Mate’s car park payment machines are designed to suit your site’s needs and are highly customisable, providing a range of different options to create a system that works, is reliable and most importantly of all, generates revenue. For more information about how we can make our car park payment systems work for you, please call 0800 169 8688 and speak to one of our experts. Ticket based systems are designed to provide a robust, versatile and reliable solution for generating revenue from car parking spaces. 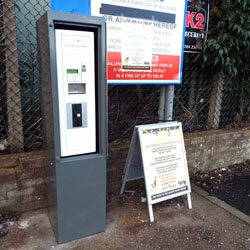 Often installed on larger car parks, our ticket based systems require a ticket issuing machine at points of entry, and can be linked to either a secure pay-on-foot ticket processing machine, or a pay-at-kiosk station. An Auto Mate pay on foot machine, working from the barcode on the initial ticket, will calculate how long the user has been there and the relevant parking charge. 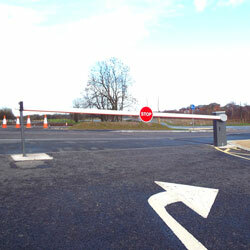 After receiving payment, an exit ticket will be issued to allow the user to exit the car park. 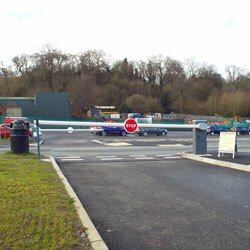 Our pay on foot parking system is robust with secure units, designed for unattended operation 24 hours a day that can take payment through coins, notes and bank cards. Tariffs are completely customisable and can be set for both day and weekly rates, as well as offering a flat day rate if needed. 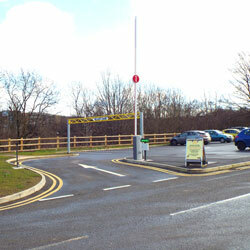 The Auto Mate pay on foot parking system is ideal when large car parks remain unmanned, allowing large number of users quick and easy access when paying for parking. 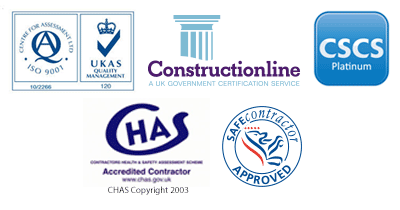 We can also offer pay-at-kiosk payment systems requiring an operator who validates tickets using a validation machine. The validating machine calculates the charge for parking and issues an exit ticket. Often installed alongside the pay on foot machine, the pay-at-kiosk systems can be great for managing large car parks with high visitor loads, offering your customers a variety of ways to pay. Both the pay on foot machine and the pay-at-kiosk machines can be installed on the same site depending on your requirements. Whatever your requirements, be they car park payment systems or a pay on foot parking system, you can be sure to to a great solution from Auto Mate. 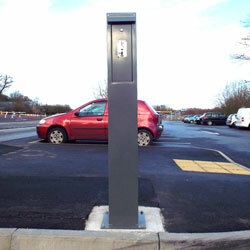 Supply and installation of a fully operational and integrated car park payment system and pay on foot parking system.